Summer Star Quest 2015, Merritt, 11 – 19 September. 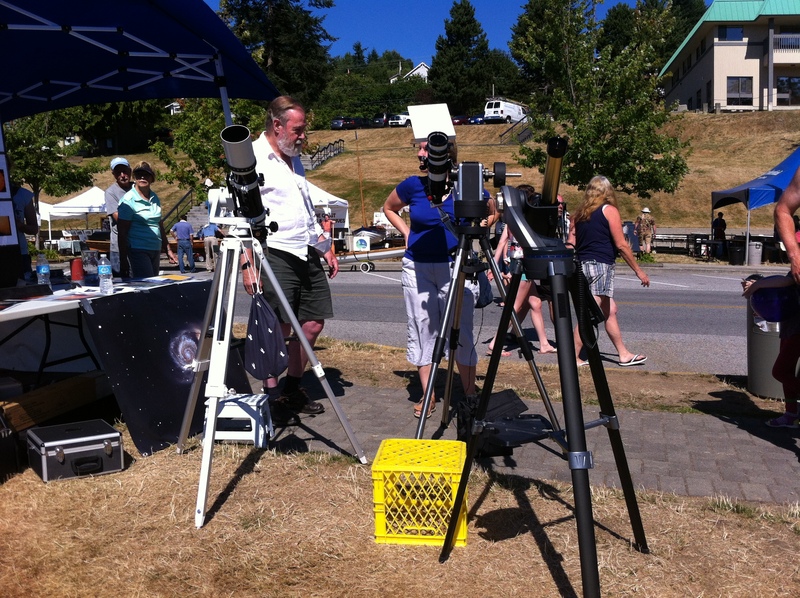 Suzanna Nagy, Vice President for the Vancouver Centre of the RASC, has notified us about the upcoming Summer Star Quest 2015 in Merritt, BC from September 11 – 19, which they are putting on in conjunction with the Merritt Astronomical Society. 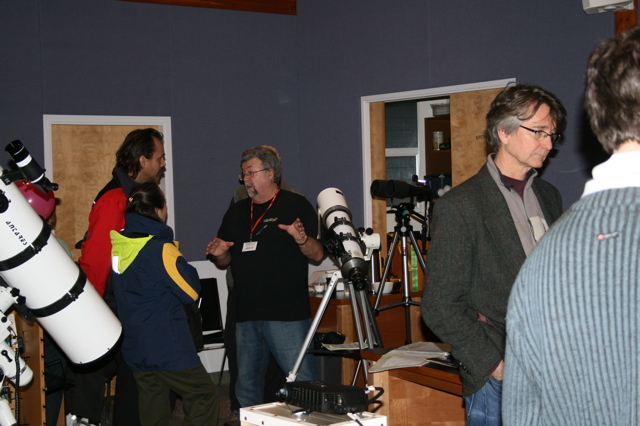 It is a great event and is considered by many to be one of the darkest sky star parties in Canada. Details can be found at: www.merrittastronomical.com. We will be setting up an information booth and solar scopes at Robert Creek Earth Day, Sunday, 26 April, 2015. 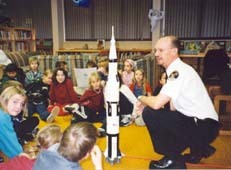 The event runs from noon to 5 PM. Come down and see us and take a look at solar activity! The Roberts Creek Earth Day web site for 2015 is here. Below is the site map for the day showing where our booth will be located.